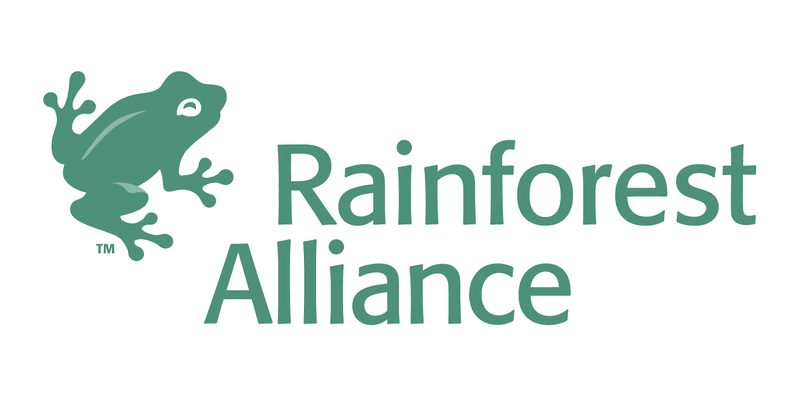 In January 2018, the Rainforest Alliance merged with UTZ, a global program and label for sustainable farming. The Manager, Community and Smallholder Forestry will develop and maintain relationships, lead on local strategy, and lead the implementation of Rainforest Alliance’s Community and Smallholder Forestry work in Indonesia. This will include building out the community forest enterprise (CFE) strategy and the supervision of project activities supporting CFE development across the archipelago, as well as efforts to connect smallholder forestry operations with preferred markets. In addition to assisting with ongoing project implementation, s/he will contribute to the development of new forestry initiatives in Indonesia. Ability to travel a minimum of 25% of the time. Situation awareness: Has a strong sense of trends and recognizes the potential therein for the job and/or organization. Send resume, cover letter and salary history in one single document to Human Resources, Rainforest Alliance, E-mail: hrapro@ra.org.